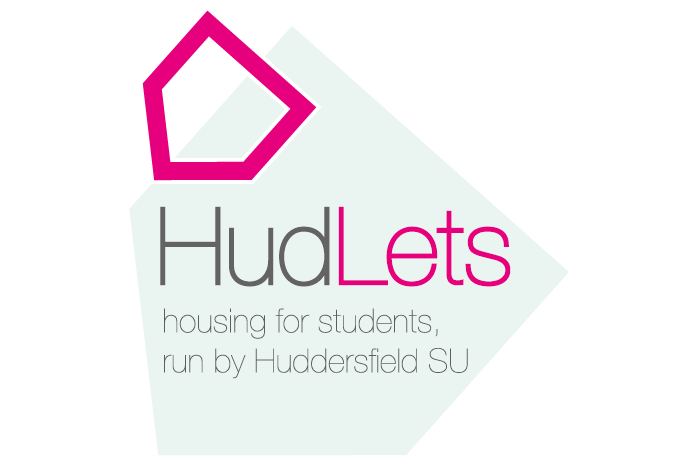 HudLets is pleased to be able to offer to the student market this five bedroom house in the Moldgreen area of Huddersfield. 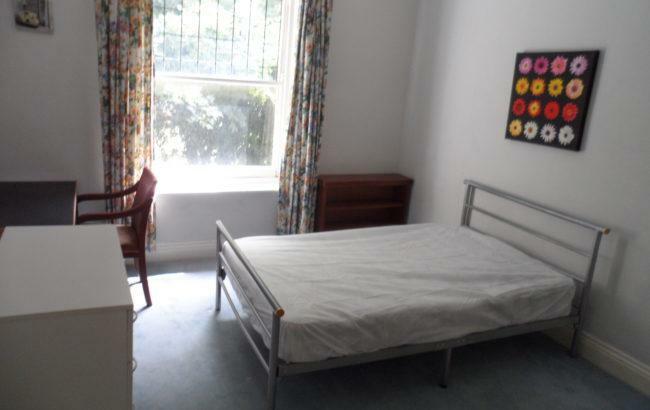 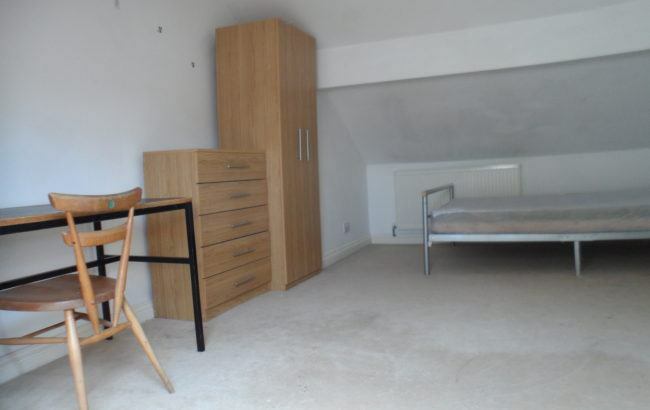 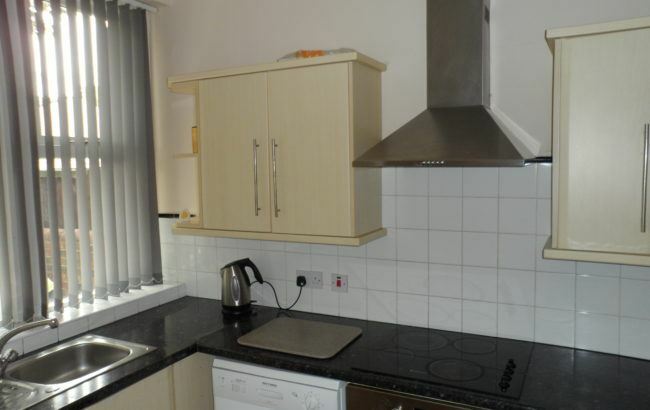 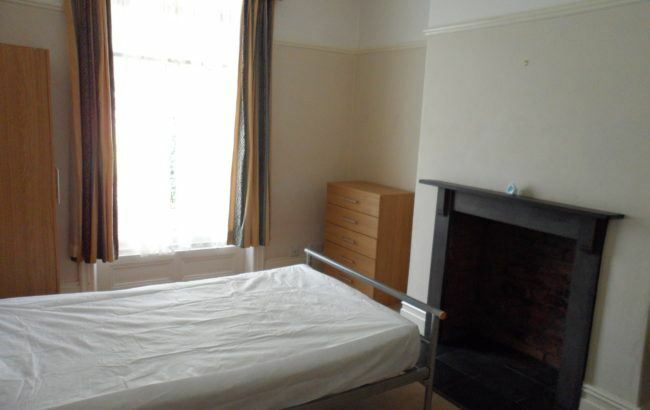 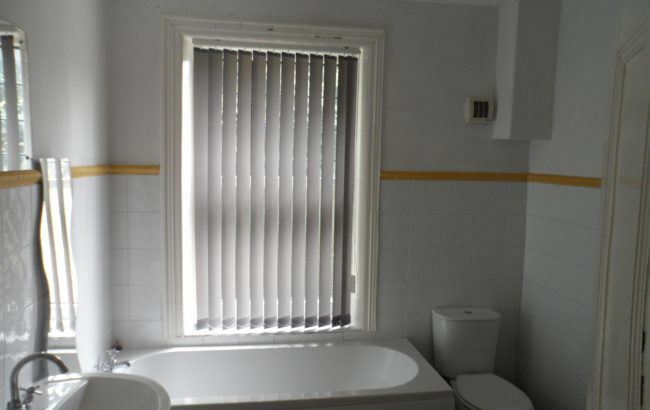 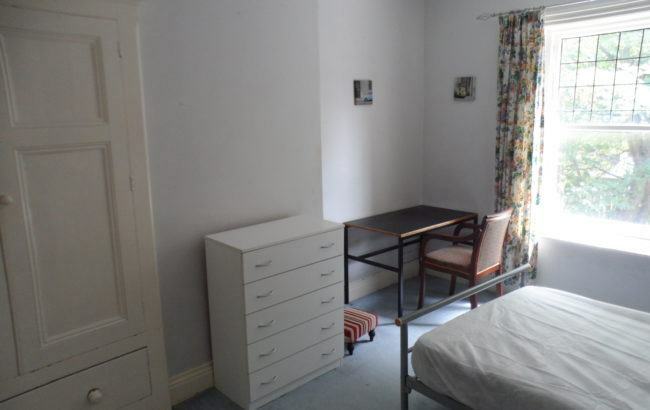 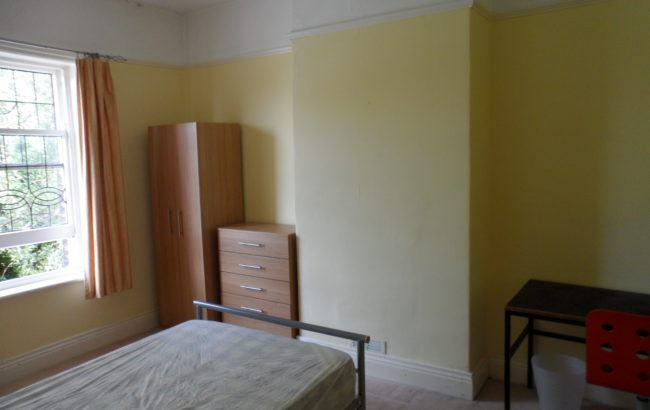 The property is a 15 minute walk from campus and close to all local amenities. 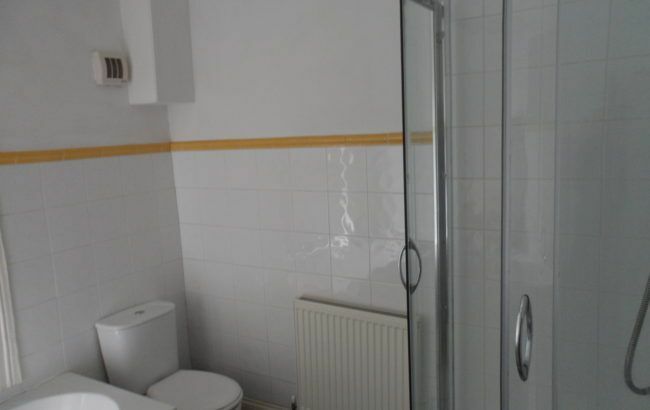 The house comprises of five bedrooms, one of which is ensuite, a kitchen, lounge and bathroom. 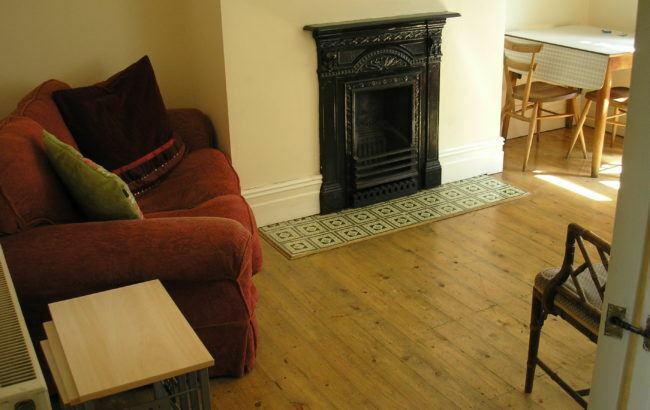 The attic room is £88 per week with en-suite, three large double rooms are £78 and medium double room is £75.